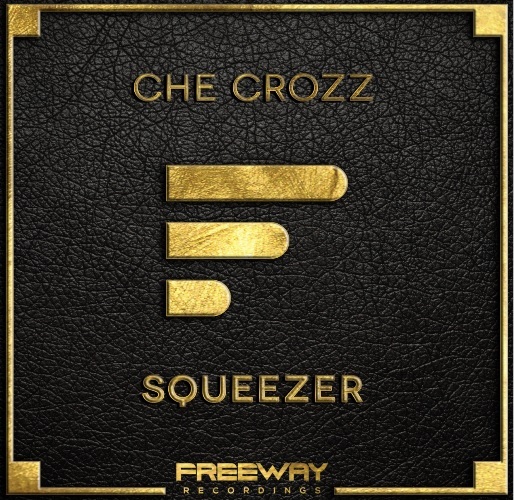 Super talented Che Crozz returns & drops his latest cut 'Squeezer'! Home Edm News Super talented Che Crozz returns & drops his latest cut ‘Squeezer’! 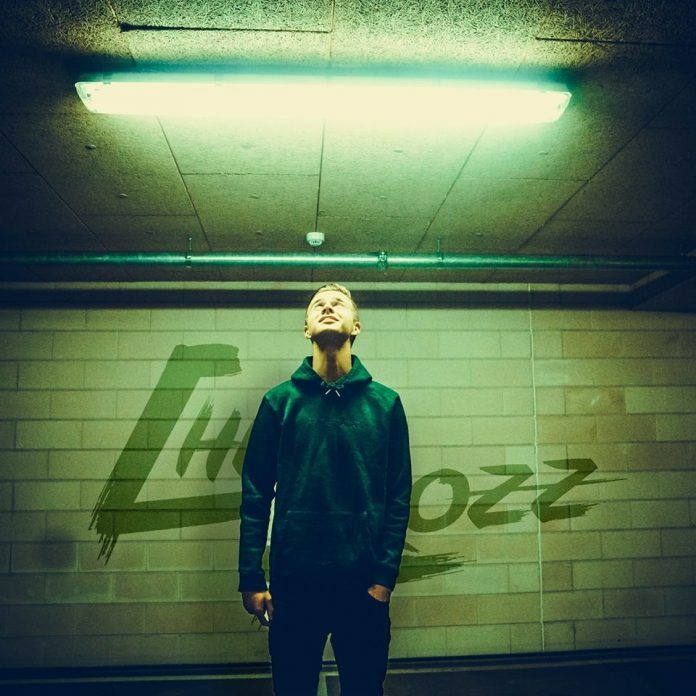 Super talented Che Crozz returns & drops his latest cut ‘Squeezer’! The Chevolution continues, as Che Crozz’s advance up the global ranks firmly goes onwards & ever upwards. 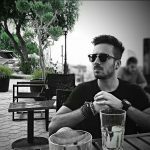 Refusing to be defined by conventional genres DJ and producer, Che Crozz has music running through his veins & having a father who used to be a leading club owner in his native Netherlands, saw Che picking up the dance music bug before he had even learned to walk.